With the cellophane coating, freshness and fragrance are preserved. 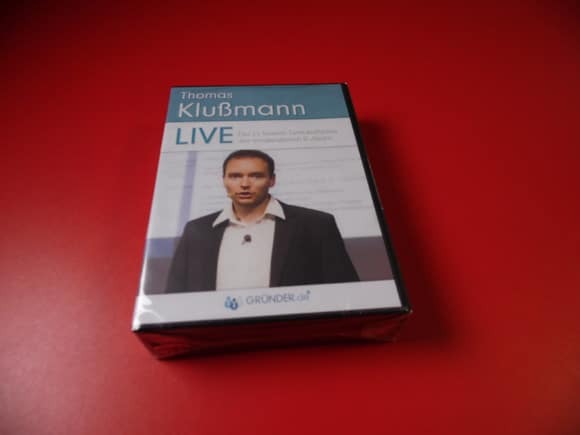 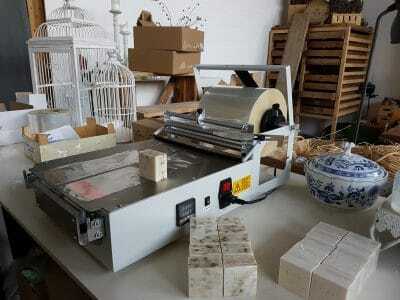 The soap is also preserved – it does not dry out with the right packaging of cellophane so quickly. 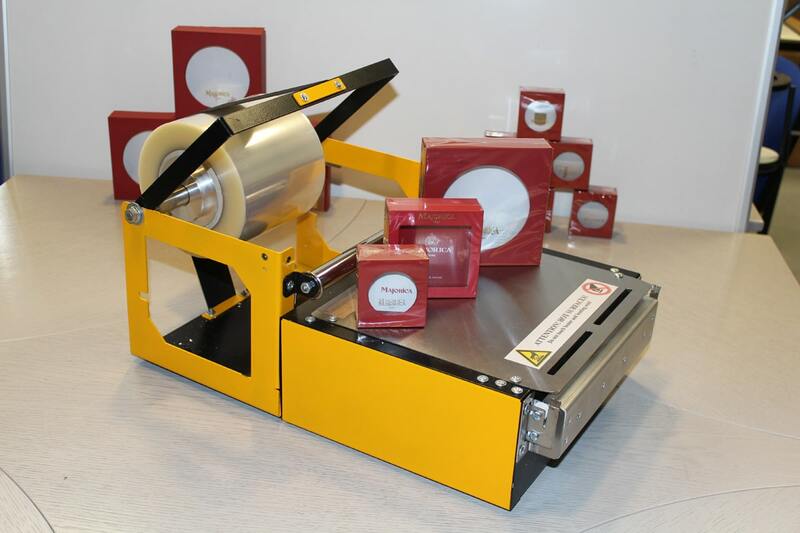 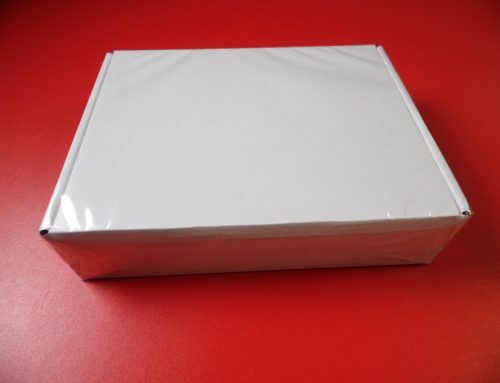 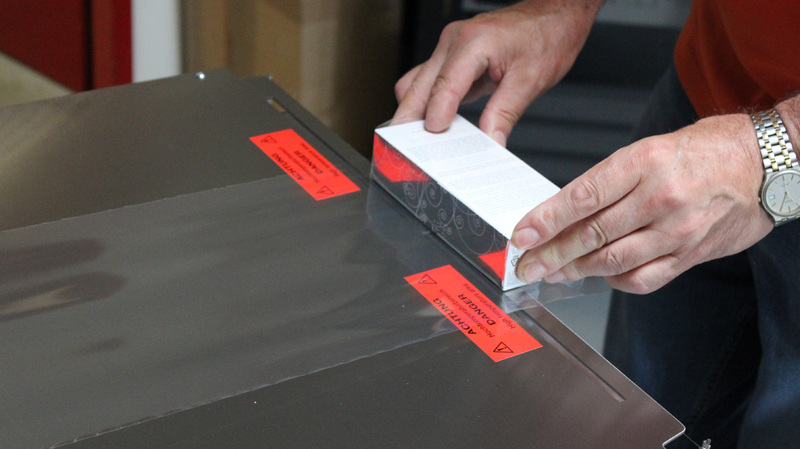 Moisture from outside are also kept away from the cellophane. 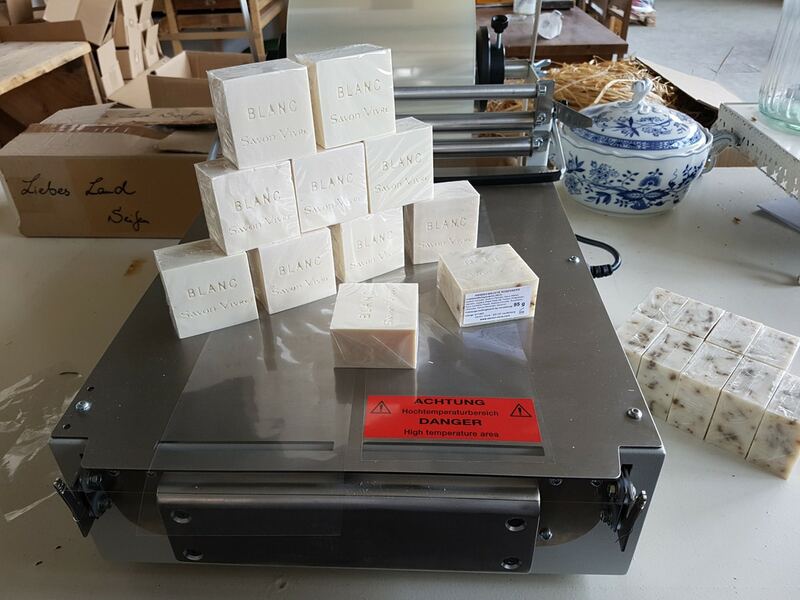 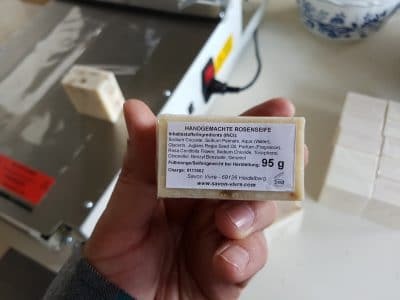 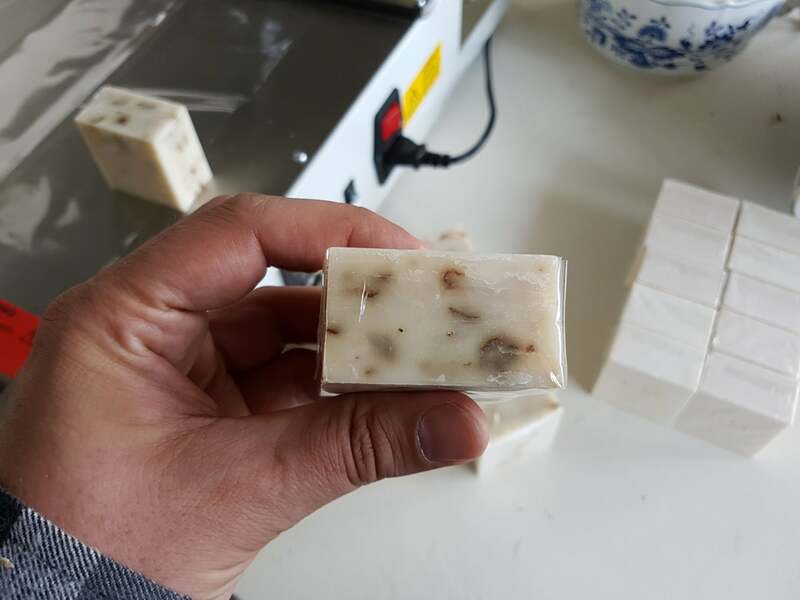 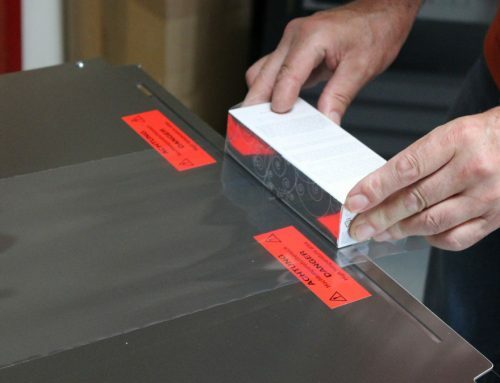 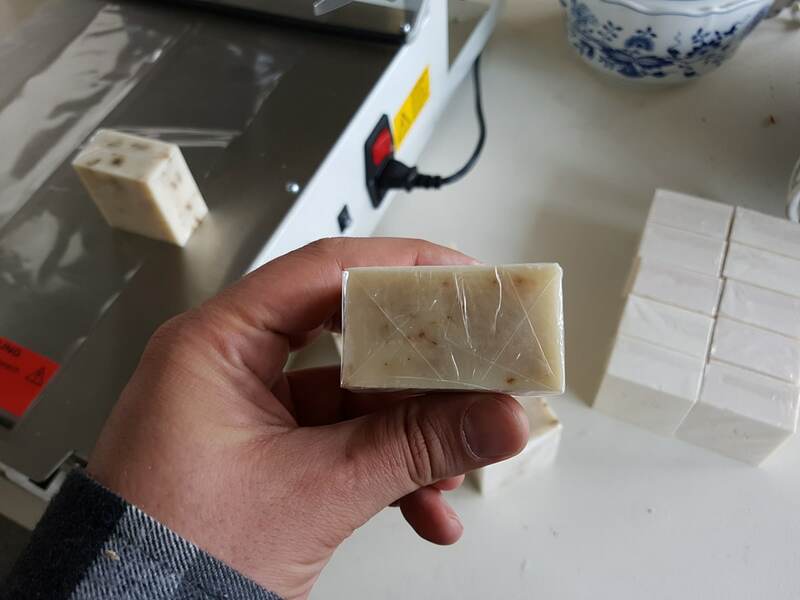 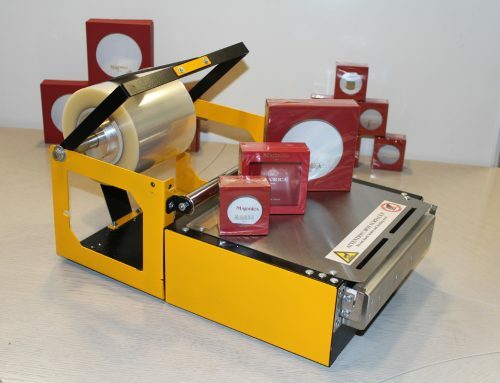 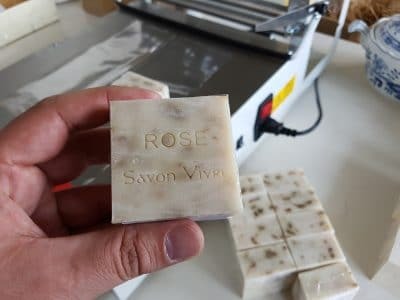 Label stickers can be applied optimally and also easily removed, since they do not have to be glued directly onto the product, in this example, on the soap.